Design For Less! 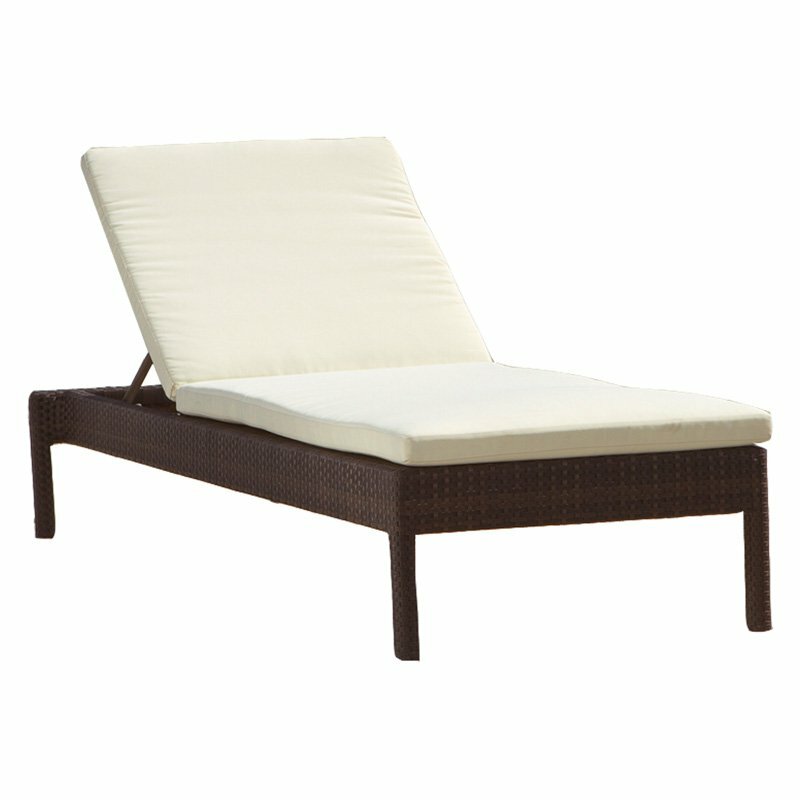 Today's deal: Outdoor Chaise Lounge — . I purchased a pair of chaise lounge's for our deck this summer and we LOVE them so much I had to share them with you! They arrived in two large box's completely put together. No assembly required. WE just opened the box placed them on our deck , placed the cushion on and they were ready to relax in! Except in our home with two young children there isn't much "relaxing" that happens. But I wouldn't have it any other way! The chairs are heavy and study. They adjust easily in the back. The frame is a beautiful dark wicker and the cushion is an ivory or off white. The cushion is thick and appears to be good quality. So far they are keeping clean (leaving them out 24/7 and even in the rain) but I may start brining them inside so they last longer. Wouldn't they look amazing next to a pool?! Okay so heres the best part..... the price!!!! Many similar chairs are sold for 2 or 3 x the price! A pair of the ones I purchased were only $536.99 ! For the Pair!!!! You Can bot beat the price! And here is a similar option I found which looks identical to the ones I purchased except it also comes with a side table! And the price is even cheaper! Happy Monday! We are getting ready for a week full of visitors! We are so happy to have family staying with us! Im happy to get to host/relax on our new deck furniture! Hope everyone has a wonderful week !! !